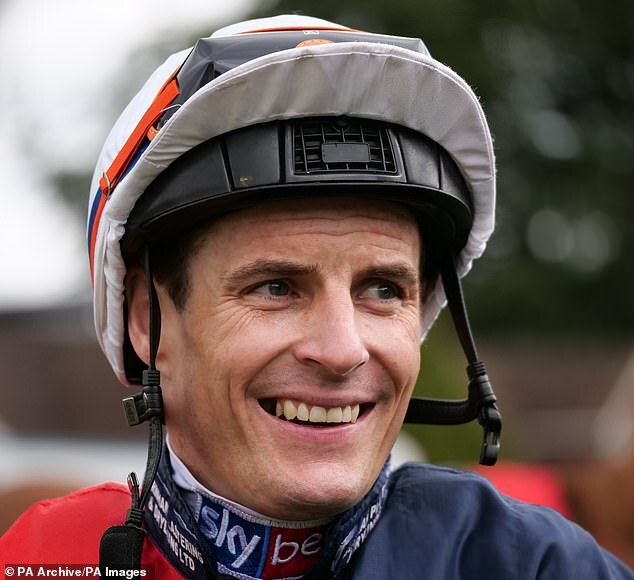 Leading Flat jockey Fran Berry has been forced to retire from the saddle with immediate effect because of injury. The 38-year-old suffered spinal injuries in a fall at Wolverhampton in January and after consultation with his surgeon, he has been advised to quit race-riding. Having ridden for 23 years, Berry will pursue other ventures - including media work.